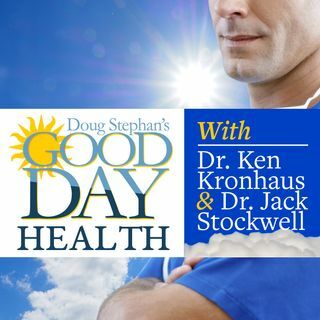 All About Probiotics is the opening topic with Host Doug Stephan and Dr. Ken Kronhaus. Next, the latest news in the growing problem with Lime Disease. Dr. Ken offers a list of the best ways to avoid Tick Bites. Do you know about Boutique Medicine or Walk-In Clinics, and are they the future of health care? A new study shows that expectant mothers who eat fish, could be preventing pre-mature childbirth. Then a new warning about microwaving food in plastic containers, especially with ... See More children's food. Finally, the fad of having Plastic Surgery that resembles your Selfies.